Craft Enterprises is a family owned business. Jose has been a designer and manufacturer of custom made furniture since 1993. Jose’s ongoing vision is to source, design and create desirable pieces for beautiful environments – to delight, surprise and supply the unusual. His wife, Moira, has been an associate of the business since inception and is an interior designer. Craft Enterprise's showcase unique, handmade and desirable pieces with a contemporary WOW factor. The furniture and decor accessories are elusive, indefinable, covetable and original. The products are visual, authentic and positively extraordinary, with heaps of attitude. 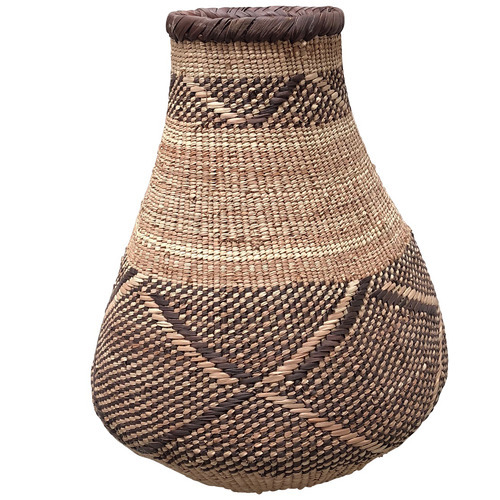 Our range of furniture and unique pieces of object d’art for the home, are sourced from all over the world, with a particular emphasis on Africa. You’ll discover beautiful collections of dining tables and chairs, arm chairs, coffee tables, buffets, and ottomans. All of these peices can be customised to suit your circumstances. The decor accessories are varied. You’ll find lamps, lampshades, mouth blown glass vases and perfume bottles by a renowned glass artist. 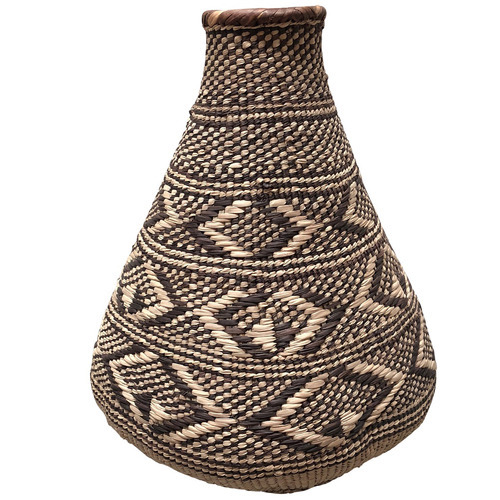 We also source African artefacts, rugs and decorative wall pieces. Most of these pieces may be individually selected to suit the decor and space. The most compelling facet of these products are that they are hand made, unique and have been produced from a sustainable resource. Many of the products are from communities that have hewn their craft over many generations and take pride in their intricate workmanship. By adding some of these selected and sought after pieces to the project, one is assured of an individual environment with a focal point which will be time enduring. 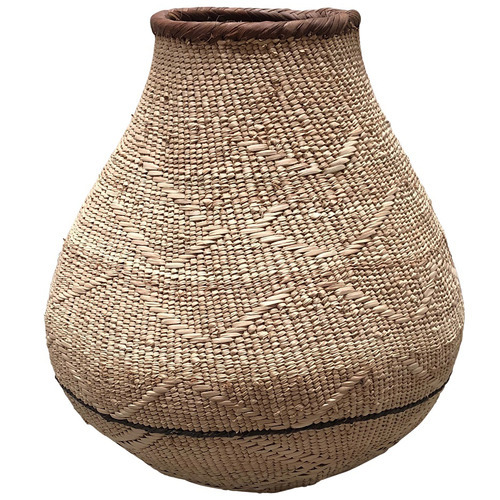 When you buy a 40cm Binga Palm Batonga Basket online from Temple & Webster in Australia, we make it as easy as possible for you to find out when your product will be delivered to your home in Melbourne, Sydney or any major city. You can check on a delivery estimate for the Tribal Expressions Part #: BASK-BATONGA-52 here. 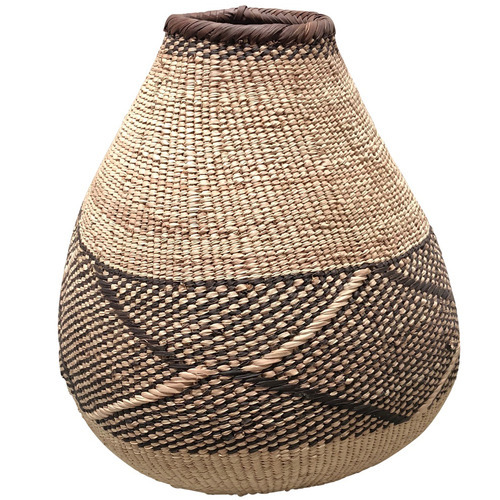 If you have any questions about your purchase or any other Boxes & Baskets product for sale our customer service representatives are available to help.Whether you just want to buy a 40cm Binga Palm Batonga Basket or shop for your entire home, Temple & Webster has a zillion things home.